A spa hotel paradise in the middle of lush nature! Laajavuori is situated a five-minute drive from the centre of Jyväskylä, right next to the Laajavuori adventure park. Laajavuori provides unforgettable stays for families, business travellers and guests looking for a romantic getaway. 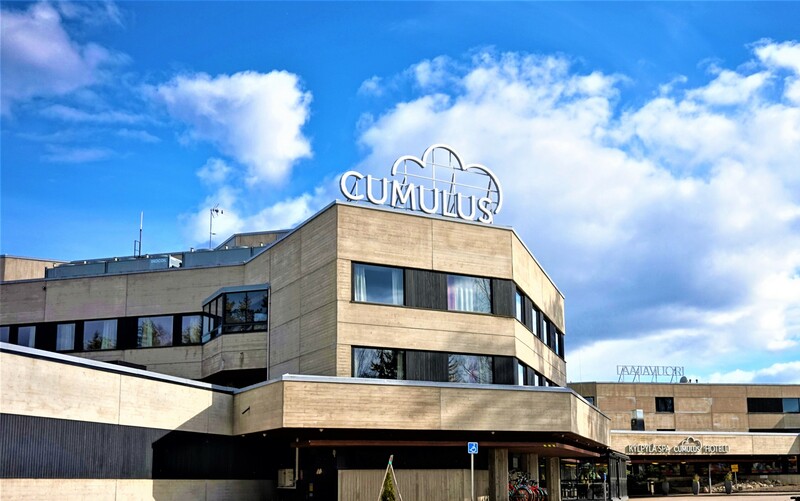 Cumulus Resort Laajavuori has a total of 196 modern rooms that meet the needs of parties of all sizes. The biggest family rooms can accommodate up to 8 adults and 2 children. In addition to Standard and Superior rooms the hotel also has Suites with a bathtub. 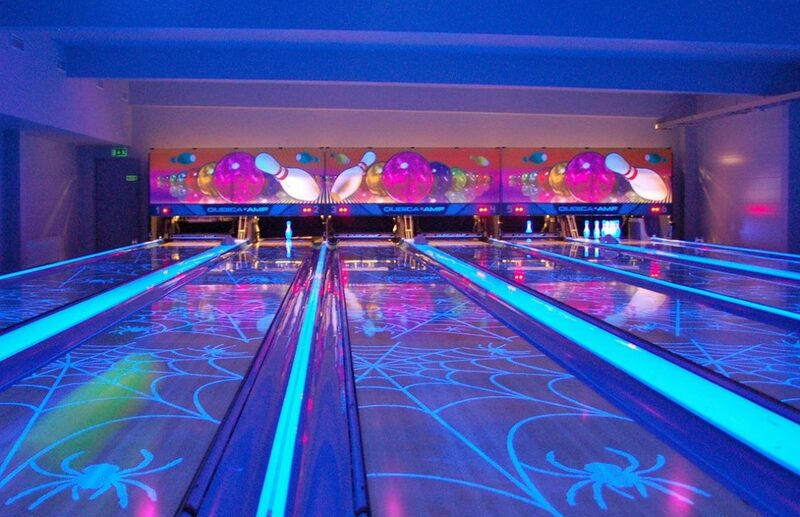 There are also rooms suitable for the disabled. 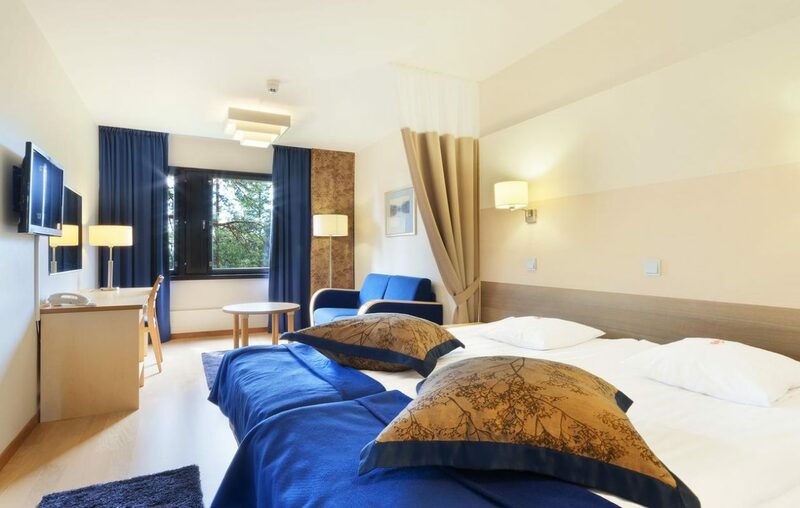 Some of the rooms have splendid views of the Tuomiojärvi lake. The hotel is non-smoking. All of the rooms have a TV, radio, hair dryer and fast 1 Gb internet. Some rooms have room for an extra bed. 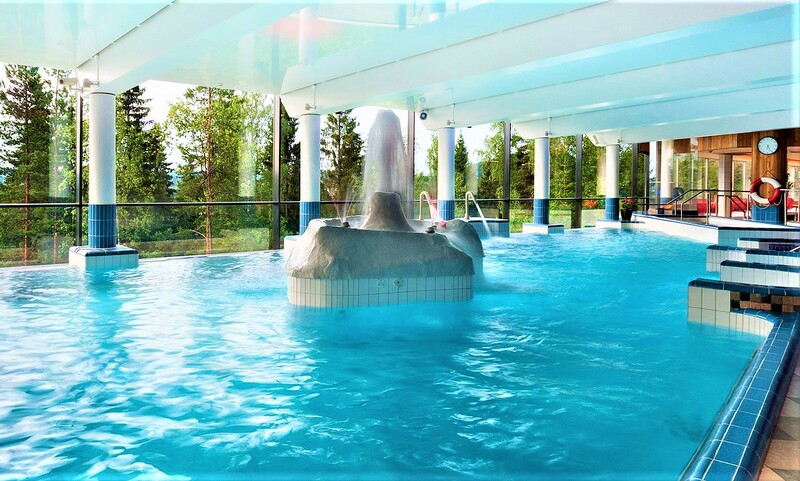 The Cumulus Resort Laajavuori premium spa has warm jacuzzis and a lagoon, cold-water pools and an exercise pool for fitness swimming. The saunas will not leave you cold! Check in for some complete relaxation and perfect your holiday with pampering and massage therapies. 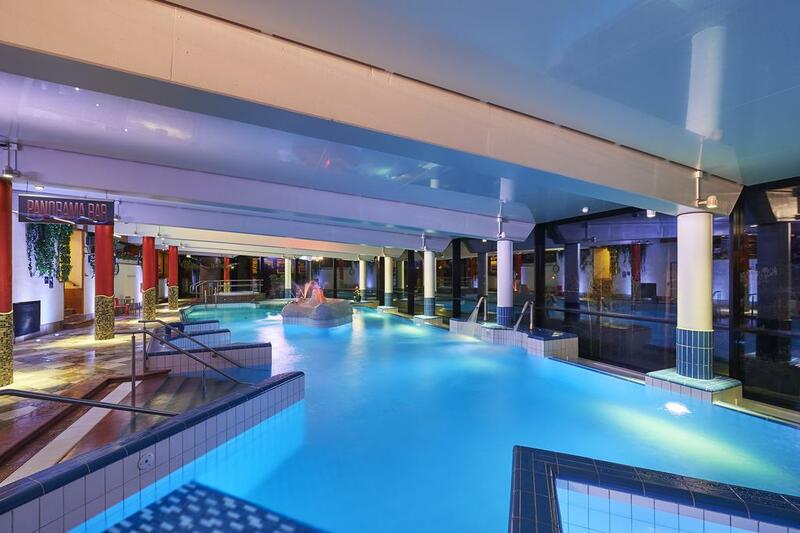 The hotel also has a six-lane disco bowling hall, a gym with versatile equipment, an outdoor sports arena with, for instance, badminton and basket ball courts, and an ample selection of aquafitness classes that are free for guests. Enjoy a healthy and delicious start to your day with a Cumulus breakfast. Choose from a range of tasty options, including delicious fruit, seasonal vegetables, crispy bacon and the delicious Fazer pop-up porridge bar, where you can garnish your porridge with your favourite toppings. Ask more about the breakfast buffet from the hotel directly. Cumulus breakfast gives you an energy boost to last all day! At Cumulus City & Resort hotels the breakfast is available around the clock, which means that you can choose to treat yourself to a lie-in. In the morning, you can enjoy our delicious buffet and at all other times, you can pick up your takeaway breakfast from reception and enjoy it at your leisure, perhaps even in the comfort of your own room.